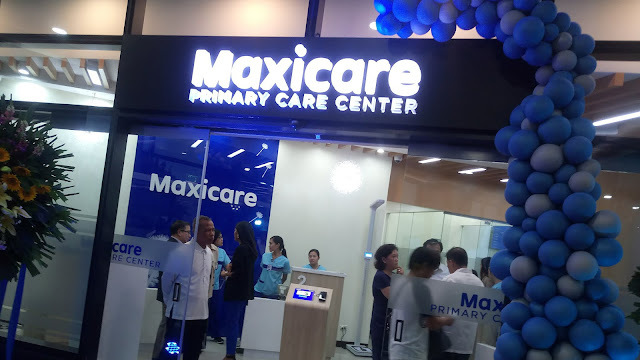 The Newest Maxicare Primary Care Center is at Zeta Tower located in Bridgtowne IT Park, C5 corner Ortigas Avenue Extention. 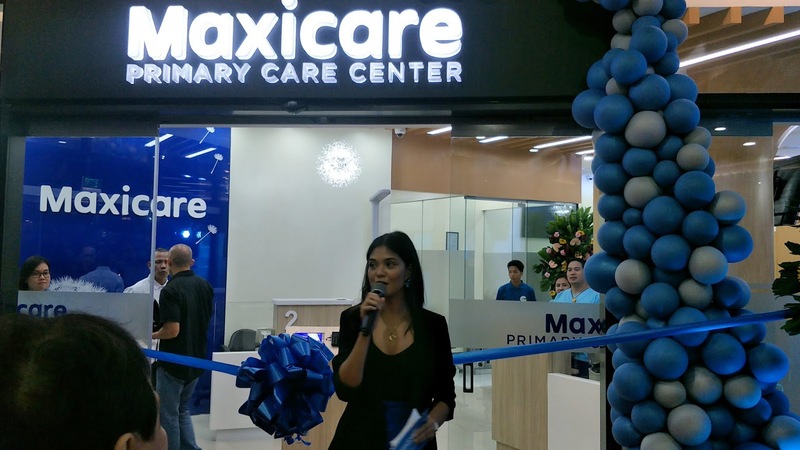 Maxicare members working and or residing near the area will have more convenient access in the most techie, stress-free and fast health care experience ever! 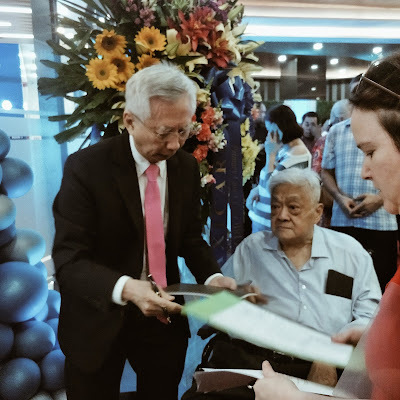 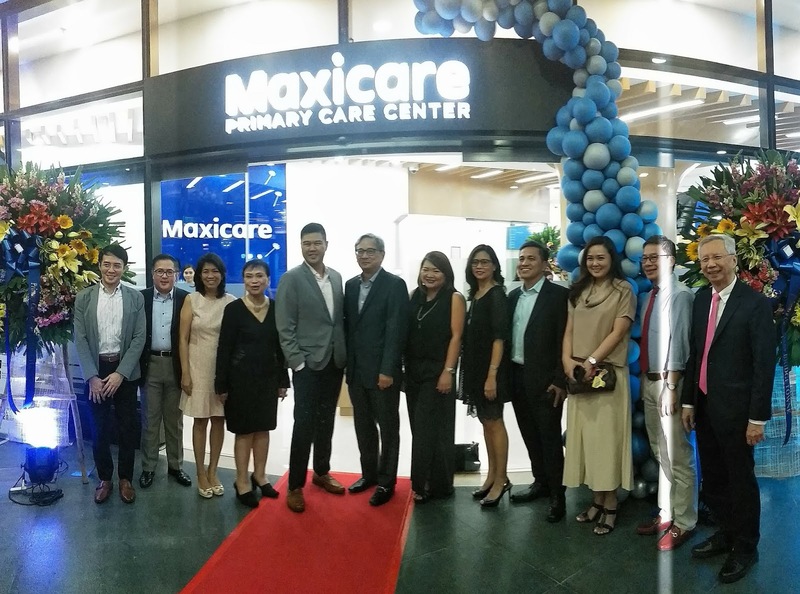 The Newest Maxicare Primary Care Center Opens and its located at Bridgetowne in Ortigas. A Relaxing Healthcare Experience through Top-Notch Doctors and Amenities. 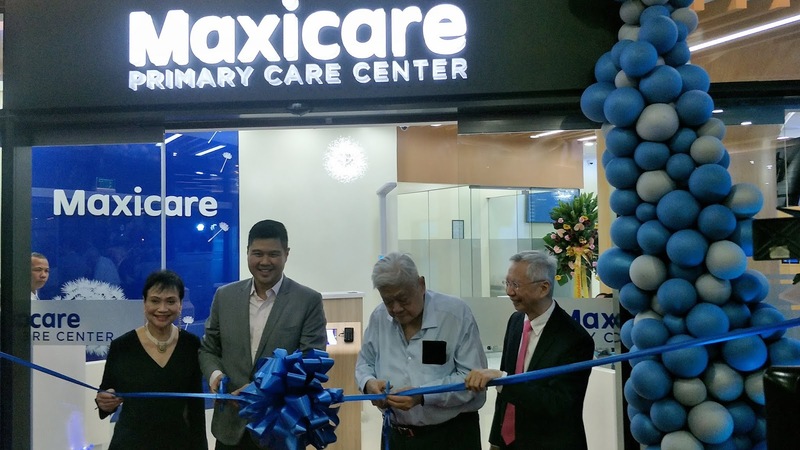 Read how techy and comfy Maxicare HeathHub can be. 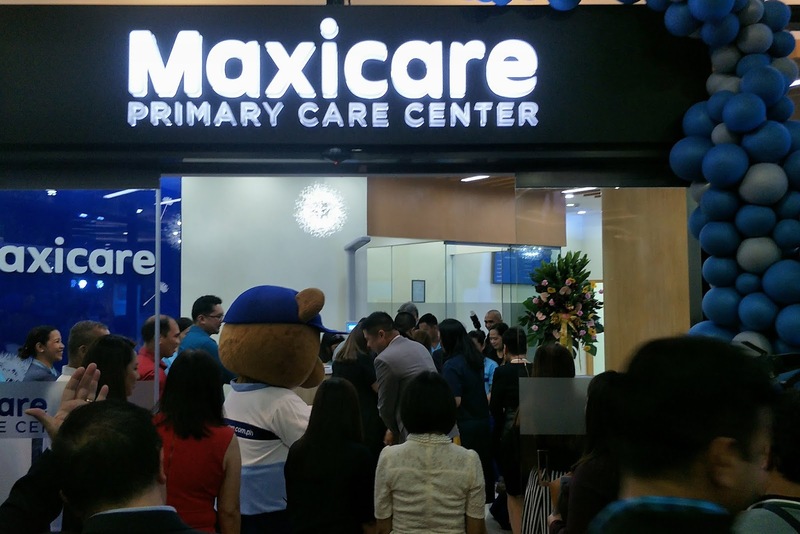 "Maxicare PCCs were put together with patients' convenience in mind. 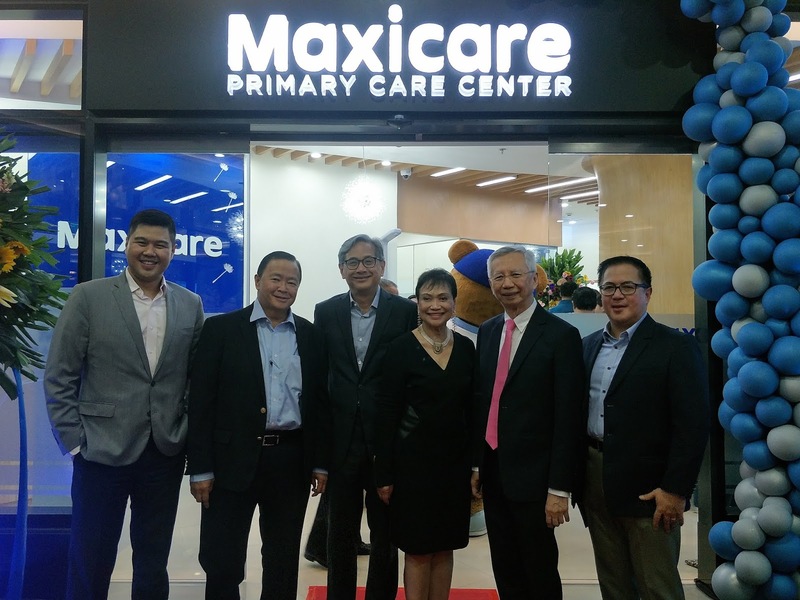 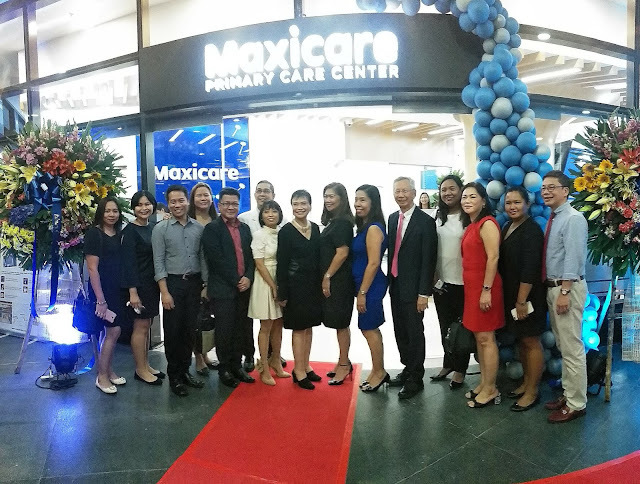 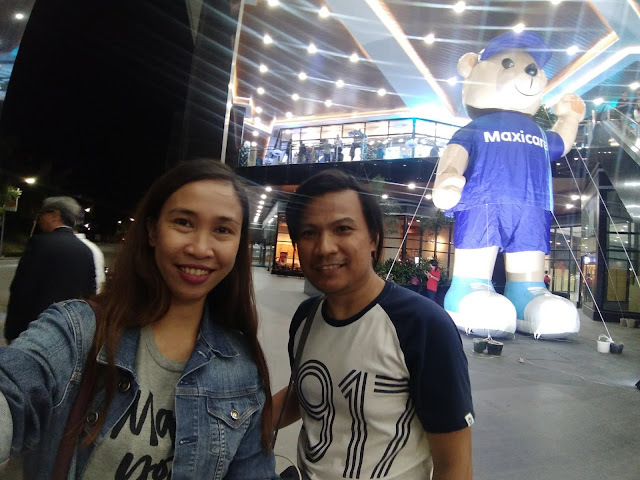 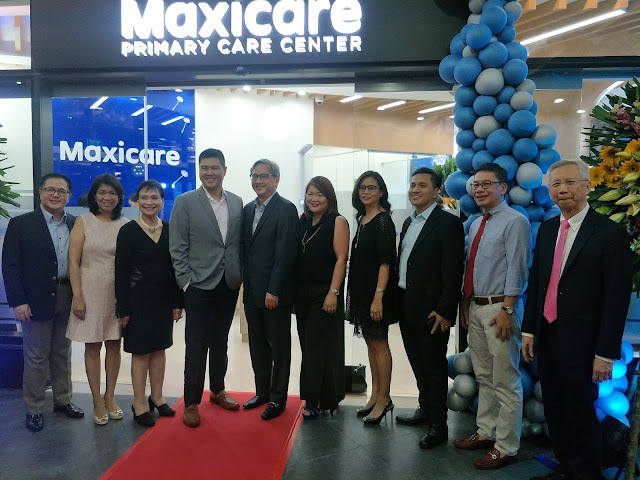 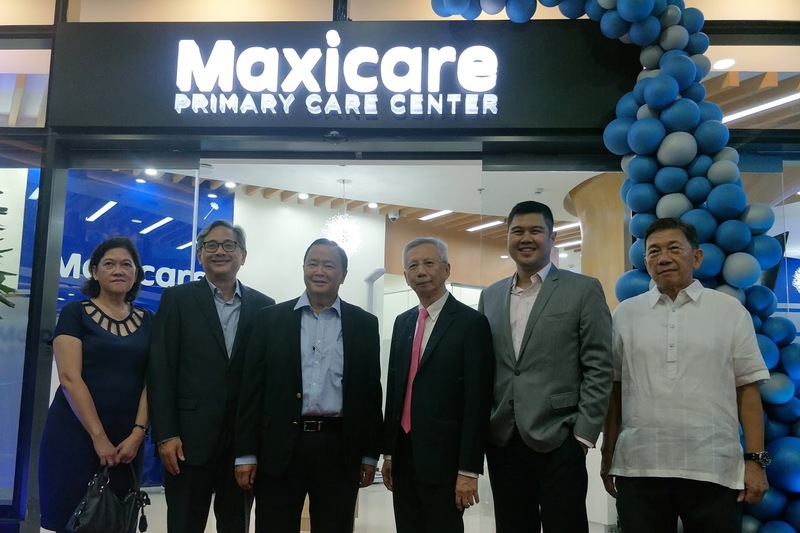 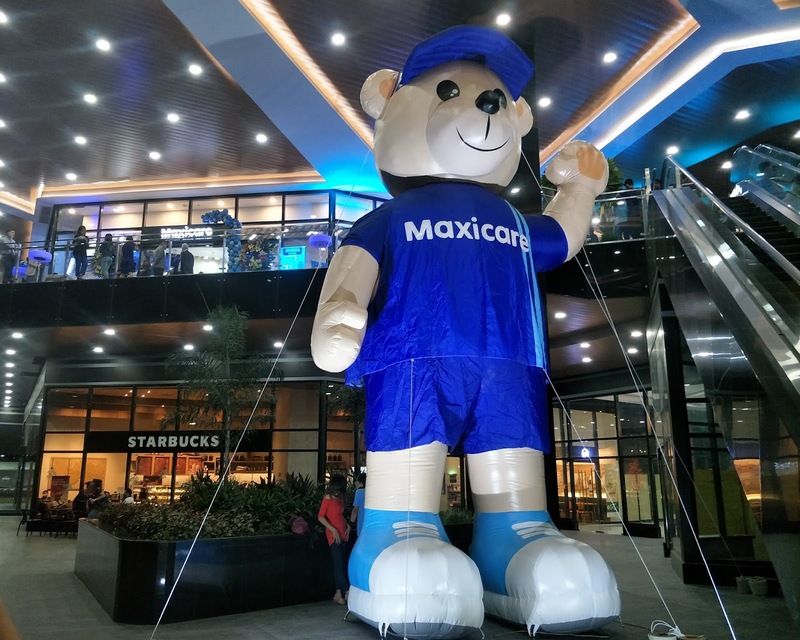 Through the launch of our latest PCC here in Ortigas, we bring Maxicare's signature reliable healthcare service closer to our members in the Eastern side of Metro Manila. 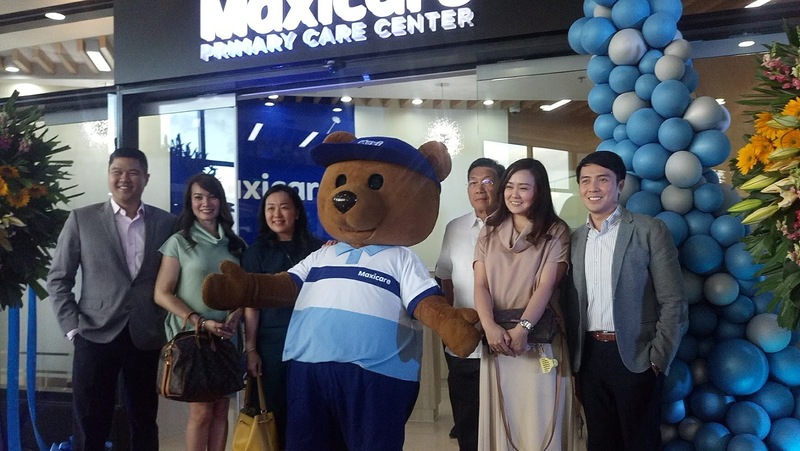 Now, they don't have to travel far to avail of their Maxicare privileges and benefits," said Maxicare president & CEO Christian Argos. Members can instantly get a Maxicare VIP treatment and quality healthcare at the new Maxicare PCC in Zeta Tower - Bridgetowne IT Park. 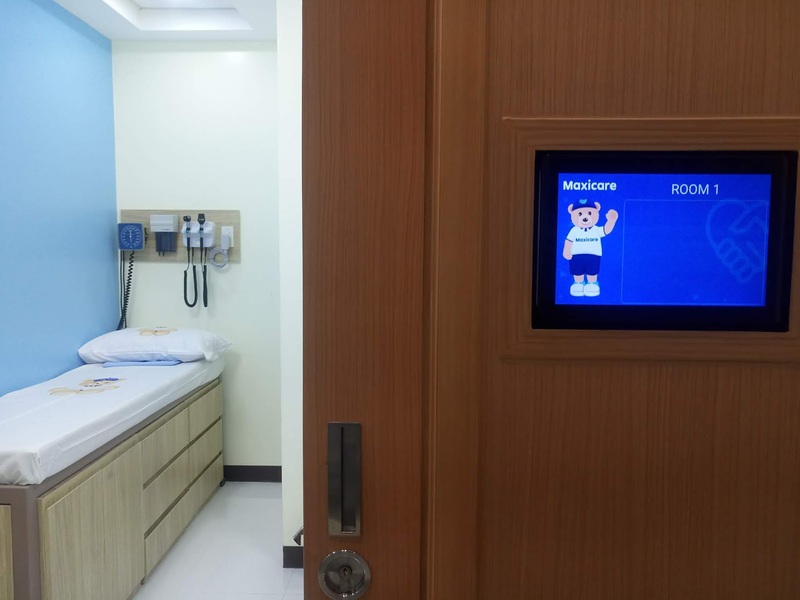 It has a comfy lounge that also offers beverages. 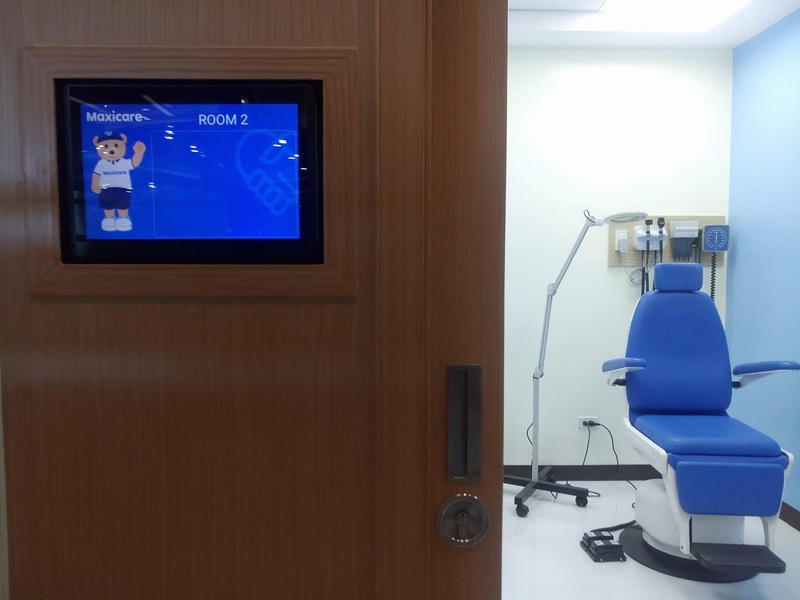 But that's not all free WIFI access, and charging stations are being offered too. Isn't that so thoughtful of Maxicare?! 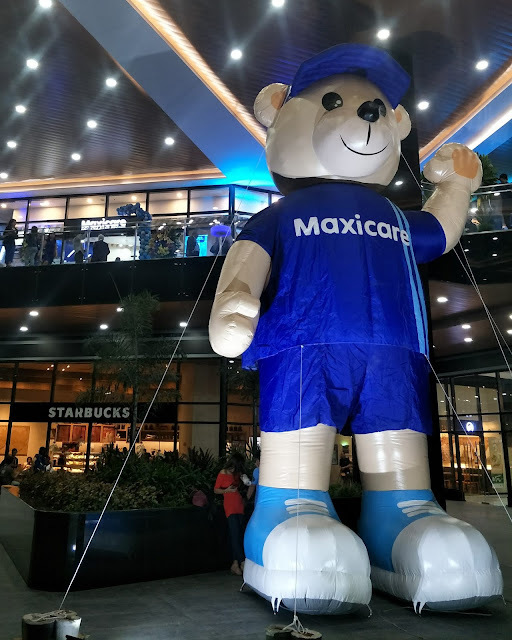 But hey, still not done yet because of Maxicare promise members that and you'll only need an average of 6minutes waiting time for your visit! That I gotta see! 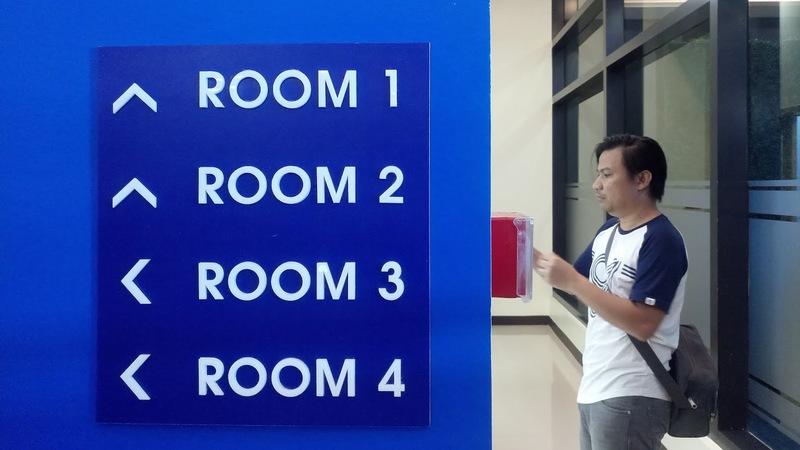 Stay tuned for I'll be checking this one out pretty soon. 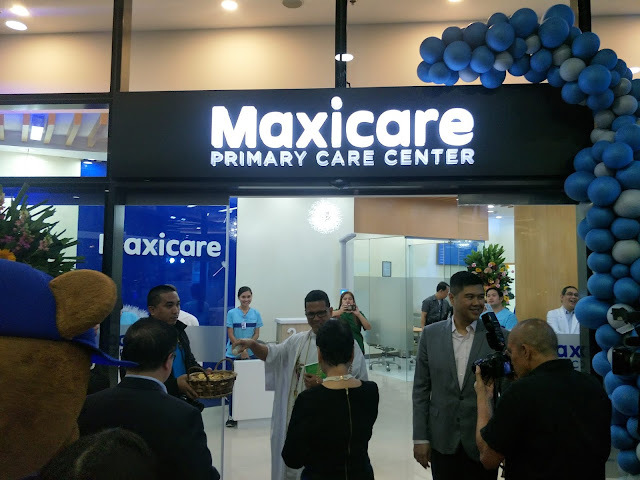 Each Maxicare PCC is staffed with well-trained customer care representatives, certified healthcare professionals and Primary Care physicians who specialize in Internal Medicine, Pediatrics, OB Gynecology, ENT, and Dermatology.